In search of a unique venue space for your next event? Consider hosting your party or gathering at Ocean Purring Views! With our breathtaking vistas, inviting and equipped event space, in-house band, and spa, you can make sure that your next celebration is a memorable one. Make memories that’ll last a lifetime when you host your next event at Ocean Purring Views. Our unique, hilltop accommodation is available for venue hire. No need to go searching for someone to bring the party to your event. At Ocean Purring Views, we have a band on hand ready to play fun tunes for your celebration. 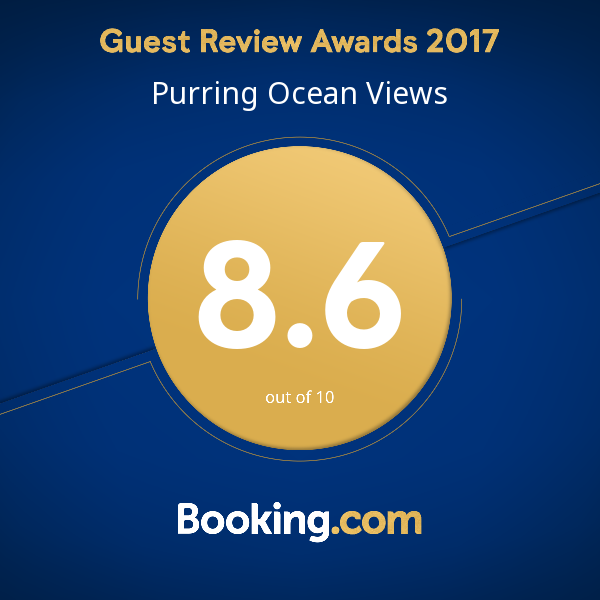 It’s easy to relax at Ocean Purring Views. On top of our tranquil views, we have spa amenities and treatments available to make your time with us even more enjoyable.